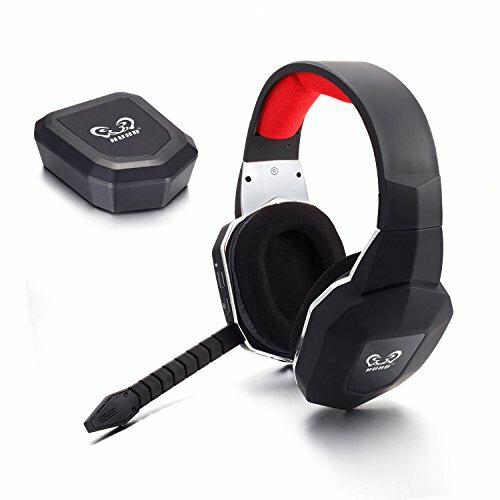 1．HW-399 is a 2.4 Ghz wireless headset, specially designed for use with XBOX 360, XBOX ONE, PS3 and PS4. 2．Digital wireless technology allows you to operate the headphones at a distance of up to 10 meters from the transmitter. 3.The headset can be used for up to 15 hours after fully charged. 4．Plug and play, to fully support USB2.0, compatible USB1.0/1.1 interface.